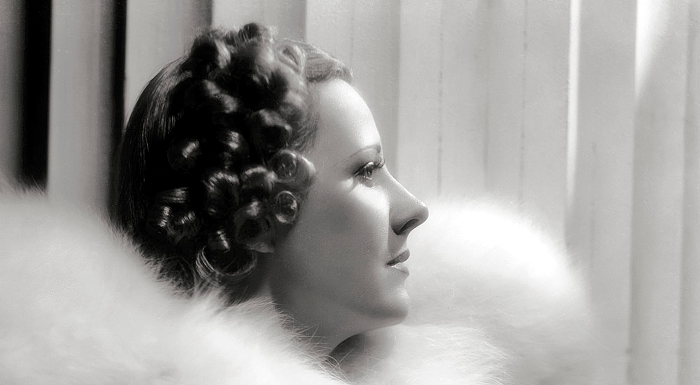 Trained as an opera singer, Irene Dunne missed out on making it professionally but transferred her talent to musical theater. 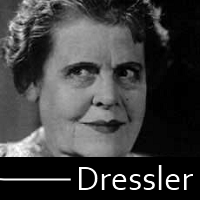 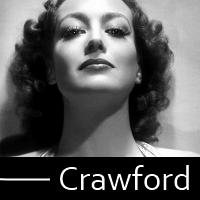 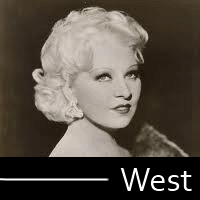 She was a success on Broadway and, after a successful run in Show Boat, she made her way to Hollywood. 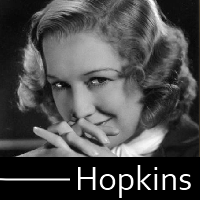 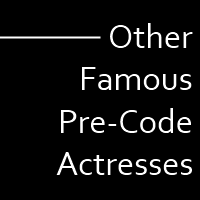 She won a nomination for Best Actress in RKO’s epic Cimarron, and quickly proved her worth as a leading lady as she deftly used her high class posture for a mix of drama and comedy. 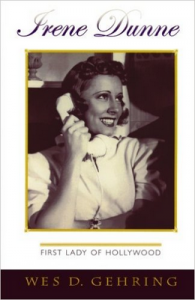 Dunne’s career would reach new heights with the arrival of screwball comedy in the late 30s, giving great performances in films like The Awful Truth and Theodora Goes Wild. 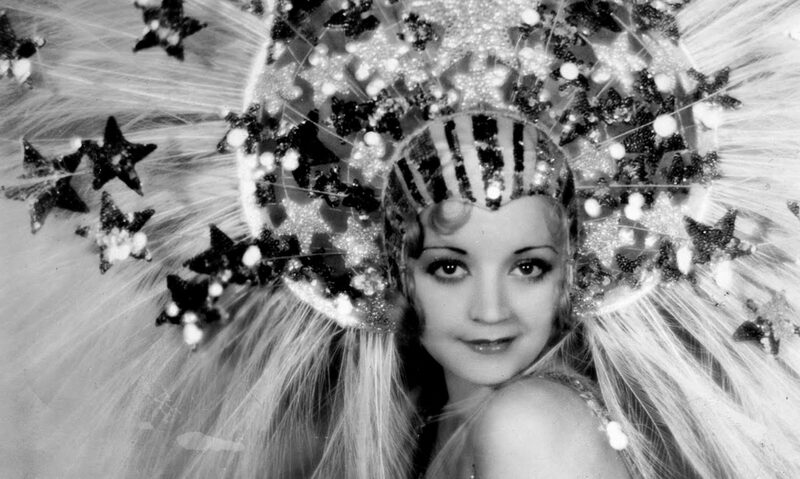 Dunne retired from the big screen in the early 1960s and passed away in 1990.